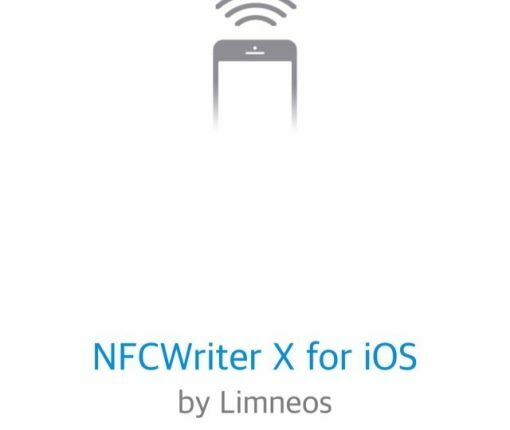 NFCWriter X for iOS lets you tinker with your iPhone’s embedded NFC chip in ways you could only dream of. The new iPhones feature updated hardware for NFC which supports background tag reading. This permits the new phones to scan for and reads NFC tags without requiring users to launch an app for that beforehand. A newly published Apple patent application suggests iPhone could one day replace our identification documents such as passports. 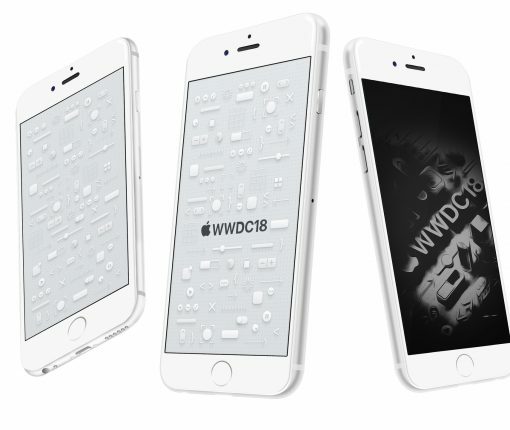 Apple seems to have paired NFC technology with the Face ID or Touch ID to authenticate attendees’ digital WWDC 2018 passes in the Wallet app, marking the first time the Wallet pass has used NFC technology for access control. 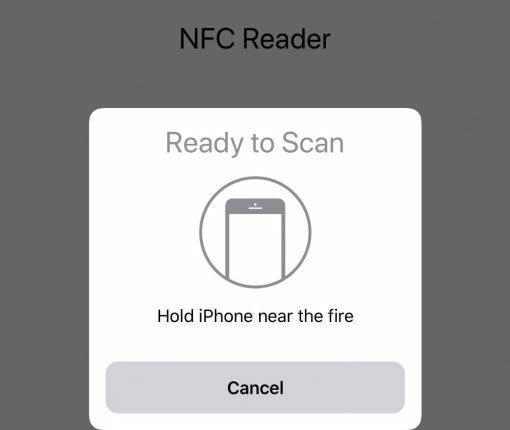 Apple is said to be “making a significant change” to NFC, or near-field communication in iOS 12. In doing so, the wireless protocol, first introduced with the iPhone 6, could move beyond Apple Pay payments. GymKit is available at Life Time Athletic at Sky and will be coming to Equinox in 2018. 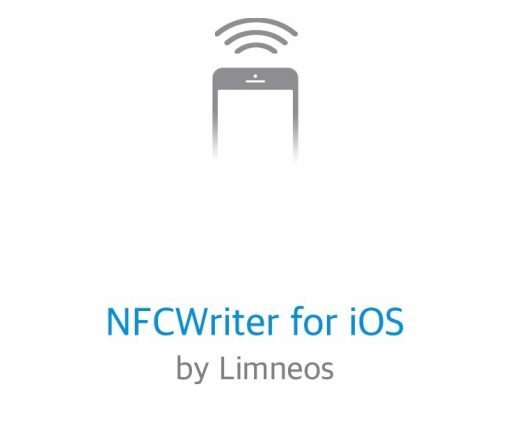 Elias Limneos’ NFCWriter jailbreak tweak is now officially available, opening up the NFC capabilities of jailbroken iPhones to be used with compatible accessories. 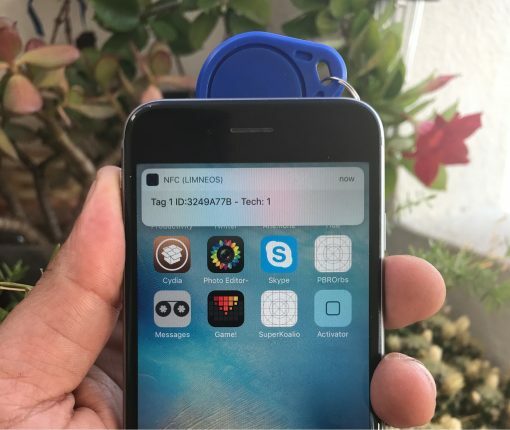 Jailbreak developer Elias Limneos shows off a fancy proof-of-concept where he hacks his iPhone’s NFC to communicate with tags and other devices. 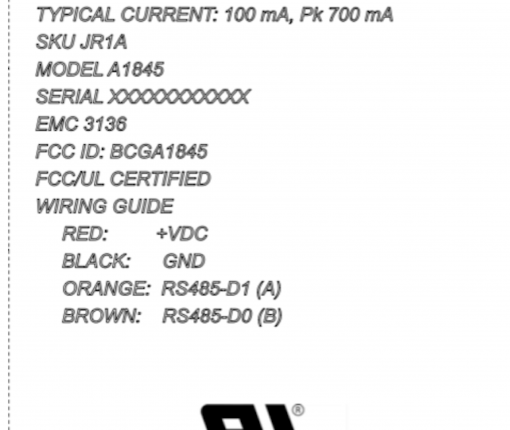 Multiple filings for an unannounced wireless device with the model number A1844 which Apple recently made with the Federal Communications Commission (FCC) have caused quite a commotion, more so in light of Bloomberg’s claims that an Amazon Echo-like appliance powered by Siri was in prototype testing. The mysterious device has turned out to be nothing more than a wireless door access system. As per Business Insider, the device was likely designed for the new Apple Park headquarters opening to employees in April. 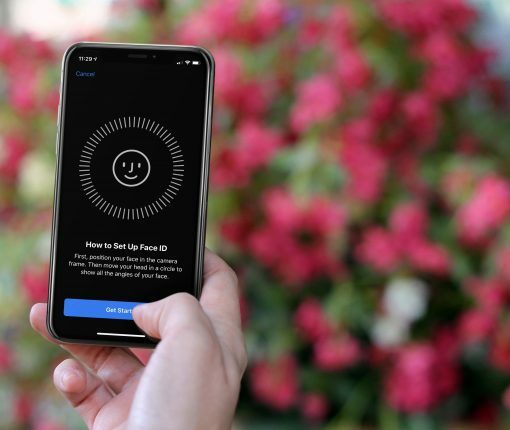 Apple has submitted its third filing for a mystery Bluetooth and NFC device with the US Federal Communications Commission (FTC). 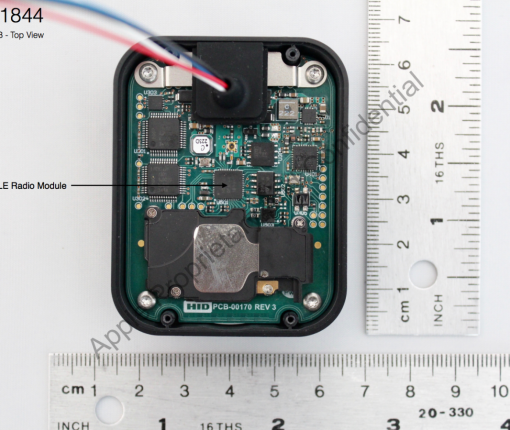 The original “Wireless Device” was first uncovered in an FCC filing back in September 2016, with a second appearance last month. The latest update concerns a device with the model number A1845 and is generally similar to Apple’s prior submissions. The filing doesn’t seem to be for Apple’s rumored Siri-powered appliance akin to Amazon Echo wireless speakers because it lacks built-in Wi-Fi. 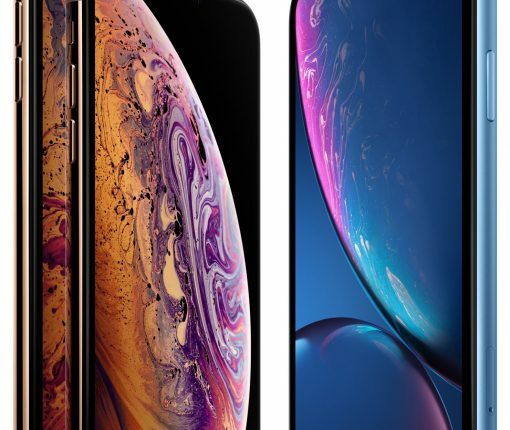 A mysterious low-powered wireless device from Apple has just passed testing by the Federal Communications Commission (FCC) and could be released in the United States in the next few months, according to an FCC filing that was first spotted by French blog Consomac. 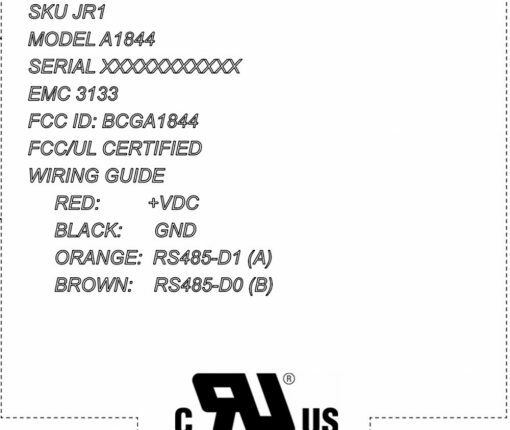 It’s designated by the model number “A1844”, includes both Bluetooth wireless functionality and built-in NFC and is rated at between 100mA and 700mA (from 5.5V to 13.2V). 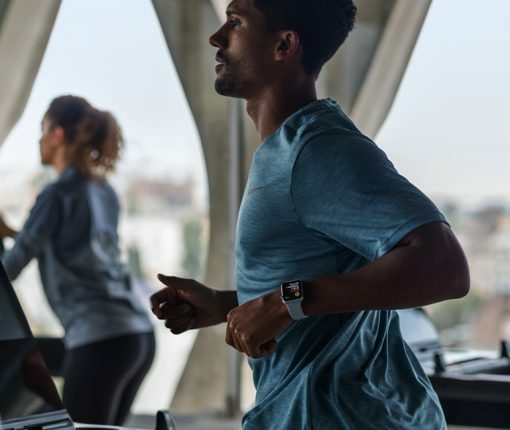 Fitbit, which makes fitness accessories, activity trackers and other wearable devices, just acquired payments hardware firm Coin, signaling its intent to enrich its product lineup with contactless payment features. That’s right, your next Fitbit fitness tracker may let you pay for in-store purchases.